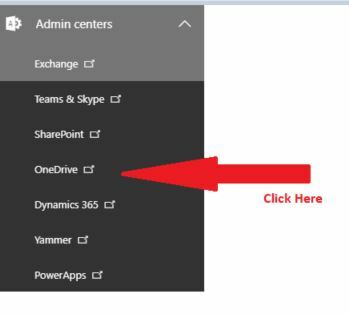 There are many time when you need to look into the Admin center of OneDrive for giving permissions, checking storages, one drive sync issues, data migrations, compliance, or notifications etc. 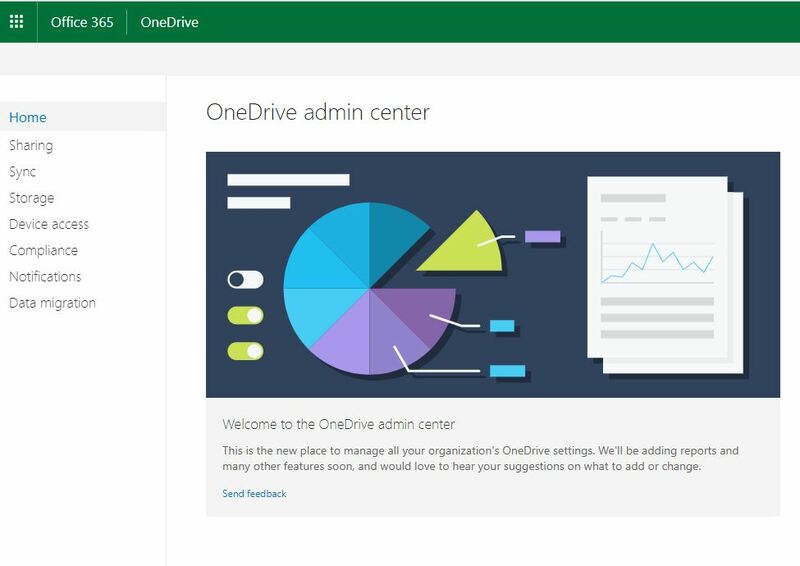 To check or work on all these issues we need to go directly into the OneDrive admin center. 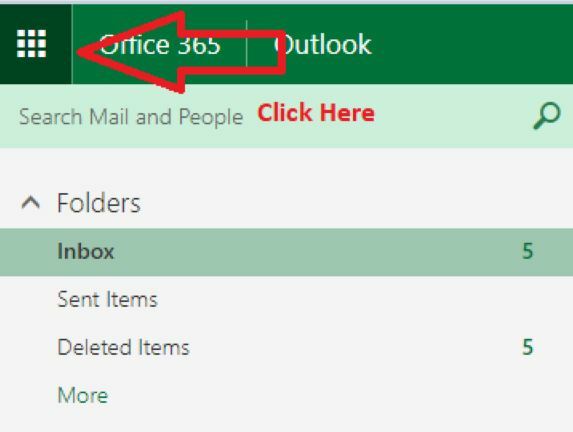 People who don't know how to go into Onedrive Admin center. First, you need to login into https://www.portal.office.com with your proper credentials. After Login you need to click on the left 9 dots as shown in the image below. After this step please search for admin and click on it. 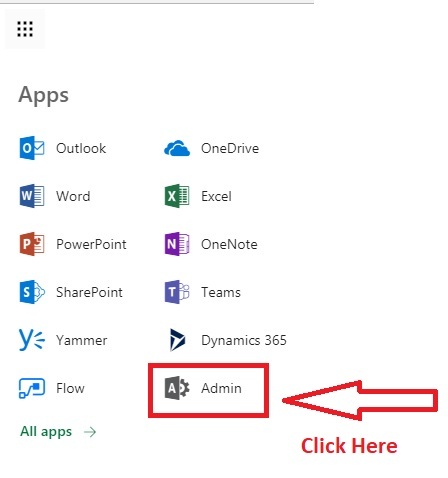 Now if you are global administrator or OneDrive Admin you can easily login into the admin center. After Clicking there you can be logged into the OneDrive Admin center if you have proper credentials, which looks like this.